Shovel Ready! Cinema Historic District. Enjoy proximate parks, river, nature area, and downtown amenities. Build this custom 4bd, 3bath, 2840sf home on just shy of 1/4 acre. Price includes Historic District and Oregon City fully approved plans w/blueprints and engineering. Save months of time and aggravation. 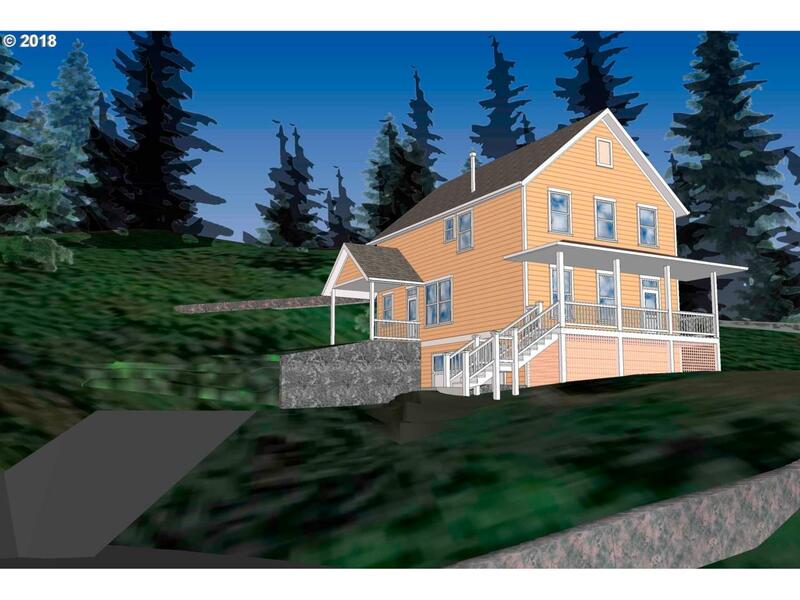 Simply buy the land, bring your builder, pick up the permits, and build this classic style home in historic Canemah! Listing provided courtesy of Cascadia Digs.